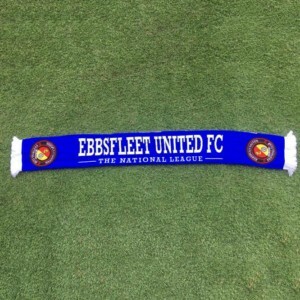 Michael West is leaving Stonebridge Road with good wishes from everybody at Ebbsfleet United Football Club. 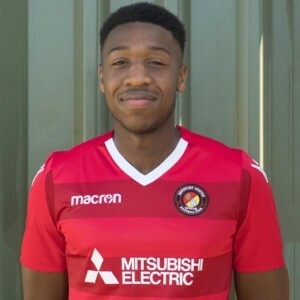 The 21-year-old midfielder signed for Crewe Alexandra this week after starring for three years in the Fleet first team following graduation from the club?s PASE youth setup. ?We are all disappointed to be losing Michael,? said Fleet boss Liam Daish, ?but it is time for him to move on and we wish him all the best for the future. He has been great to work with and it has pleased me to see how he has developed since breaking into the first team.? ?He?s an exciting player with an eye for goal and one of the best strikers of a dead ball in this division. There is a lot more to come from Michael and if he continues to develop at the rate he has shown over the last three years there is no limit to what he can achieve.? 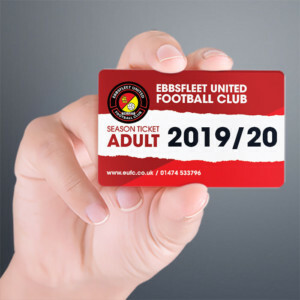 Fleet Chair Jessica McQueen added her best wishes: ?We have seen Michael grow into one of the most exciting prospects in English football and will follow his career with interest and with a satisfaction that Ebbsfleet United played a part in his development.? ?He was out of contract with the club, but because he was under 24 compensation was agreed so the most satisfactory outcome for everybody was achieved. ?